Along with being Ireland’s Number One Kids Entertainer, Denzil The Magician also provides themed party entertainers. We have a variety of theme party ideas to make your childs birthday unforgettable. Our party entertainers can cater for ages 3 to 13 and vary from Pirate parties, princess parties, clown parties and even our all new Frozen themed parties. Take a look below to see some of the different themd parties we offer. 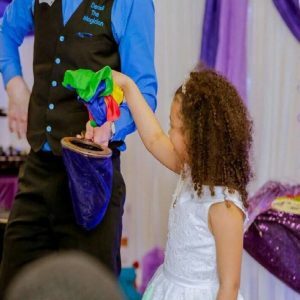 If you are interested in having a themed party get in contact with Denzil the Magician and his team to disuss our comprehensive packages different types of shows, we gaurentee you will not be disapointed. Below we have listed just some of what themed parties Denzil and team can provide. If there is something we haven’t covered and you have in mind to book Denzil the Magician. Get in contact with Denzil today, call or text on 086-100-2556 or email him at info@denzilthemagician.com and make your next event an unforgettable one. Ahoy captain! Captain Jack wants your son and friends to enjoy a special day of becoming a pirate, adventuring for precious treasure and sailing the seas. 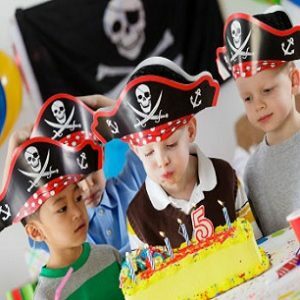 Our pirate package includes treasure hunts, pirate training, games, balloon modeling and much more. We will ensure your party have a party full of fun and treasure. Each member of the party will explore with our pirate character Captain Jack and have a day that they will treasure forever. Our Disney princess party package will turn your daughters birthday into the fairytale she has always dreamed of being a part of. Celebrate their special day with Disney Princess characters who will provide pampering fit for a princess, songs, dance and much more. 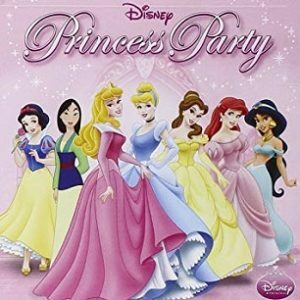 Choose from a selection of Disney Princesses or have them all come along the choice is yours. Whatever you decide the day is sure to be a magicial one! 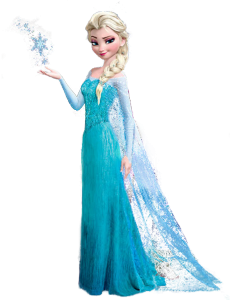 A new addition to our themed parties is our Frozen party where your child and party will be joined by Elsa from Frozen. 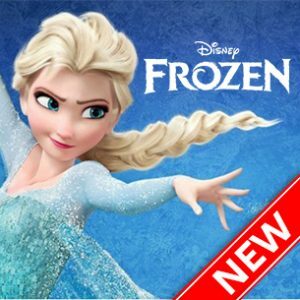 Turning your home into a ice palace fit for a queen, Elsa will provide the party with fun, dancing, games, magic and of course a Frozen sing-a-long. Similar to our princess parties Elsa will create a memorable day for your child and the rest of the Frozen party that will never be forgotten. Denzil the Magician’s specialty is magic parties and as a kids party magician. His show is one hour show stuffed with amazing magic. He also provides hilarious comedy, balloon modelling, music and Benny the Rabbit. Denzil is a fan of crowd participation. He enjoys asking members of the audience to help him perform his wacky tricks. Without a doubt Denzil the Magician will treat your children to the best magic experience in Ireland! Check out what other people have been saying about Denzil the Magician’s shows in his ‘5 Star Reviews‘. He is one of the only 5 Star Entertainment services in Dublin and the whole of Ireland. You wont be disapointed. The majority of his shows are repeat bookings or referals from his super satisfied customers. These have been built up over Denzil’s 30 years in the Kids Entertainment industry. Denzil the Magician has often been described as a vetern Kids Entertainer by parents. As an award-winning kids magician he understands the needs of children as he is always trying to entertain his own two kids every single day! His show is tried and tested being a winning formula across his competitors.